Just imagine a squirrelly with an accordion! It certainly is a polka, and it's most ‌definitely squirrelly... ;) d.m.f. 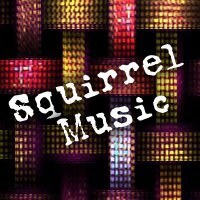 Writing a polka is such a squirrelly idea, I couldn't believe I hadn't done it yet! I have so much silly music and whatnot.